The SWD portable Diesel welders from HGI are the ideal solution for mobile site repairs and welding maintenance. 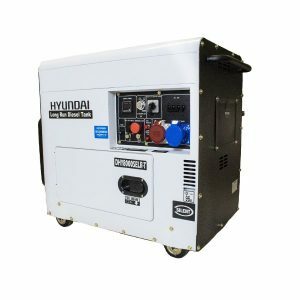 Construction sites, maintenance/repair, large scale fabrication often demand generator and welding power in locations where electrical outlets aren’t available. In these instances, the professional welder, farmers/contractors and Fabrication Company’s turn to HGI Spitfire SWD welders. These “two-in-one” machines feature both a substantial welding capability along with generator power to run tools and lights. 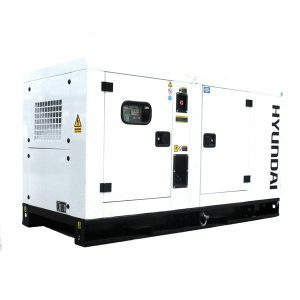 HGI’s SWD DC welder will deliver 8.0kVa (400V) and gives the ability to weld and use the auxiliary power at the same time. DC welding also offers advantages over AC for most Stick applications, including: easier starts; fewer arc outages and sticking; less spatter/better looking welds. Highly Durable weather proof and powder coated steel canopy. Heavy Duty construction for general industrial / agricultural use. Three Phase with 110v, 230v and 400v.